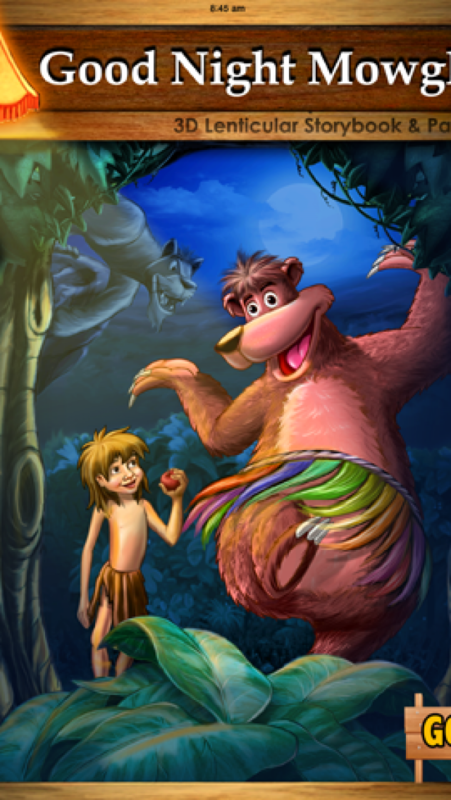 "GoodNightMowgli has been narrated by some of the best voice acting talents in the industry who bring a lot of passion and effort in storytelling. 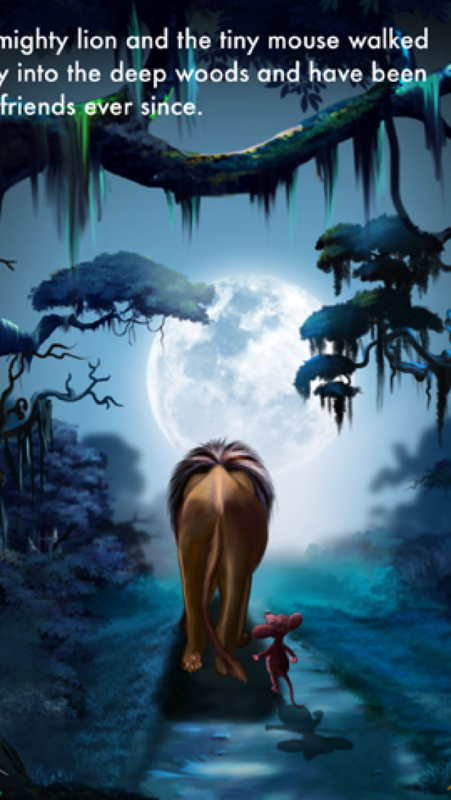 "Designed by Award winning Visual Effects Artist and App Designer Santosh Kumar, GoodNightMowgli uses parallax in a creative way to deliver stunning depth in the App!" 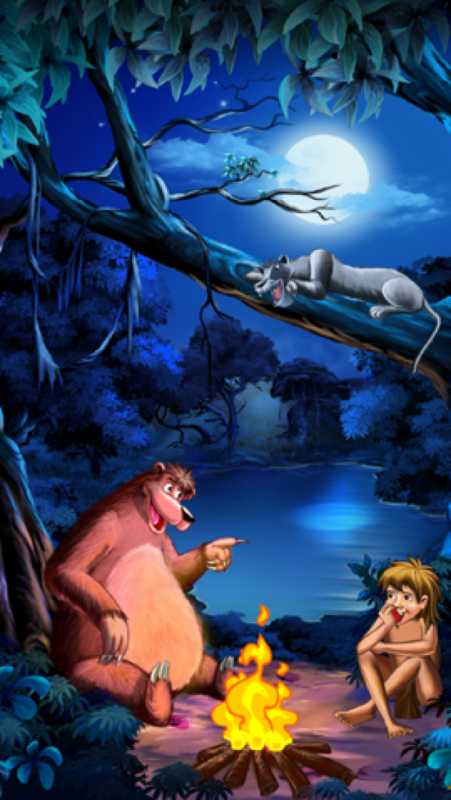 As the sun goes down and the moon rises, Mowgli - The Jungle Boy listens to his favourite bedtime story from Baloo -The Bear. This is when kids are transported to Mowgli's forest and experience the story with beautiful imageries, wonderful narration, and soothing music. The storytelling ends with a lullaby rendered in old world Musical style. The charm of this book is simply irresistable and even the grownup become nostalgic and relive their childhood. 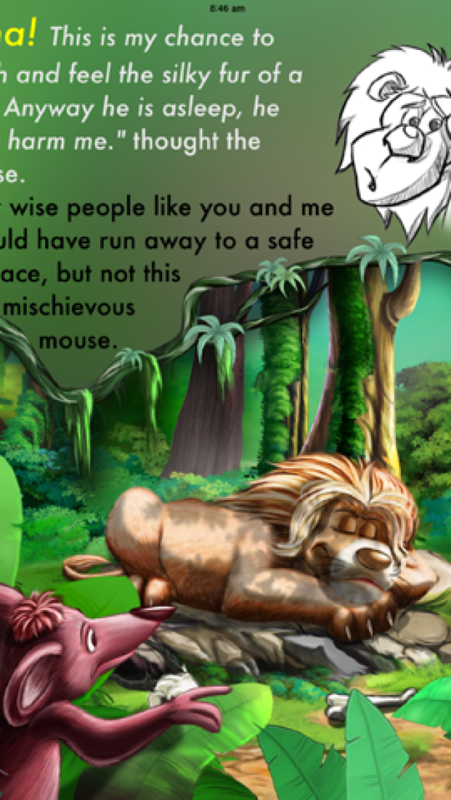 "GoodNightMowgli" is a perfect way to wind down before going to sleep. 2. 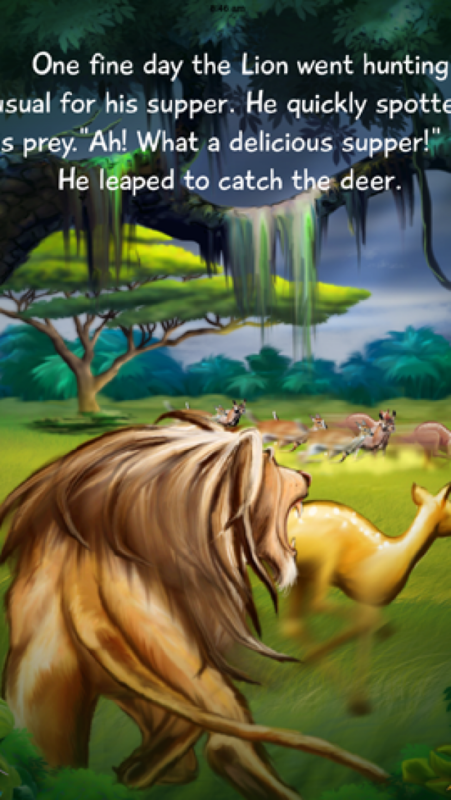 Stunning designs by Award winning Visual Effects Artist and App Designer Santosh Kumar? 3. An all star cast of Susie Brann, David Holt and Patrick Cremin providing fantastic voice acting for the App. 4. Illustration and animation in 2D?